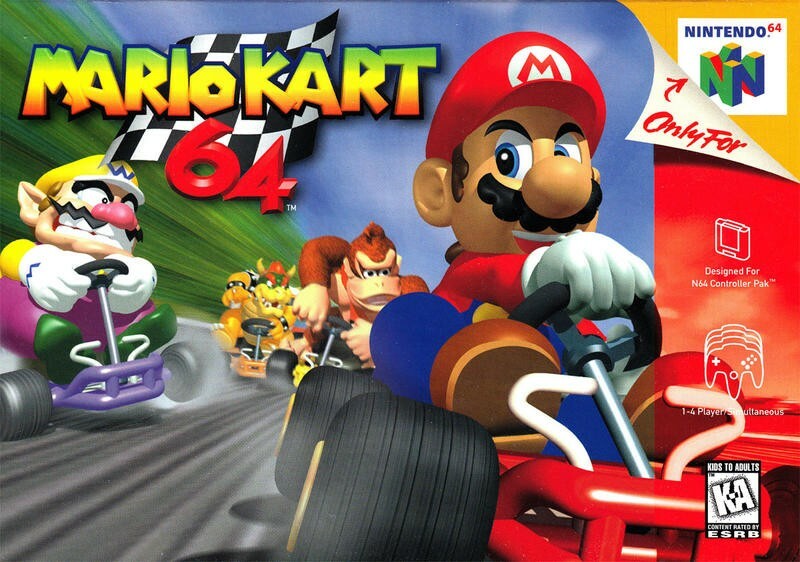 The Nintendo 64 turns 20 years old today - What's your favorite game? 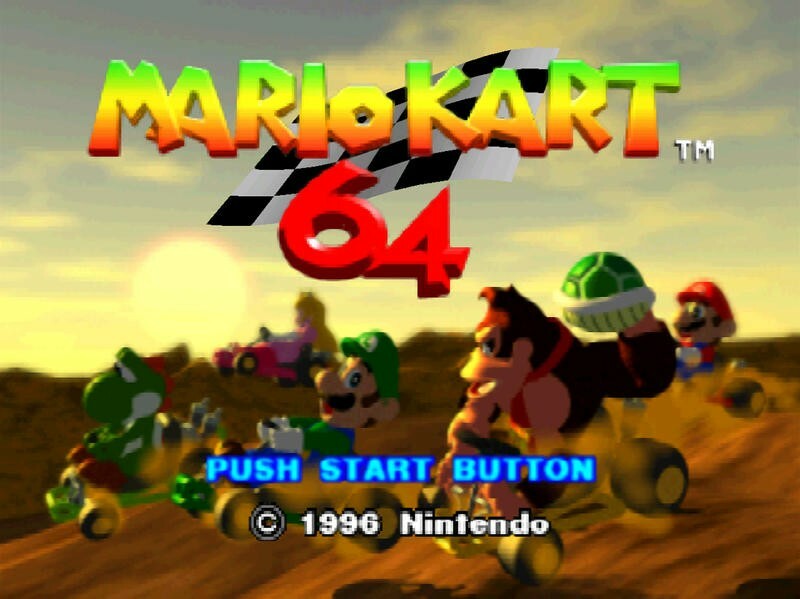 June 23, 1996, the Nintendo 64 first launched in Japan, and it brought Nintendo’s gameplay formulas into the 3rd dimension for the first time and established the company as the leader of a console race for the third consecutive console generation. While North Americans would have to wait another three months to finally be able to play, the turnover wasn’t nearly as intolerable as gamers of today might imagine. Sure, Japan getting a console a whole three months before North America might seem ridiculous, especially when the opposite happened with the PlayStation 4, but even in 1996, the Super Nintendo and PlayStation had some solid offerings to help stem the tide. Plus, we didn’t have the Internet and couldn’t drool over leaked gameplay footage or witness firsthand what others were playing from afar. I don’t remember much jealousy at that time, but then again, I was only 11 years old. 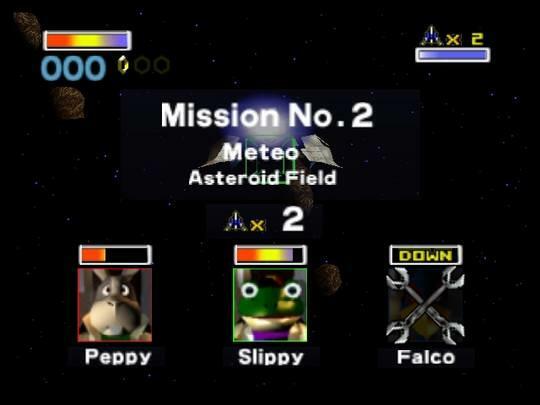 I never bought a Nintendo 64 until much later in life, but I do have my nostalgic moments. I originally played the console at the homes of cousins and friends, and I associate most of my happiest memories with the console within that first year. Sure, I was loving my Super Nintendo at the time, but I still craved having these amazing 3D experiences in my own house. 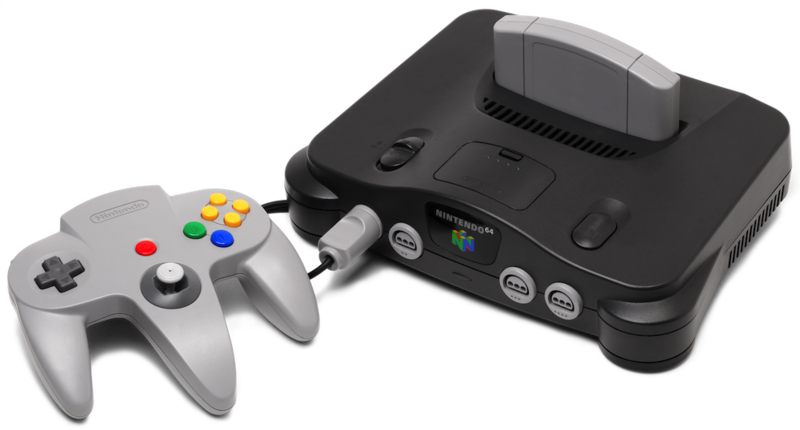 Super Mario 64, GoldenEye 007, Star Fox 64, and Mario Kart 64 are the games I mostly associate with this console. There were a few other early hits like Mischief Makers, but while playing at friends’ or cousins’ houses, these were the first games we would flock to. 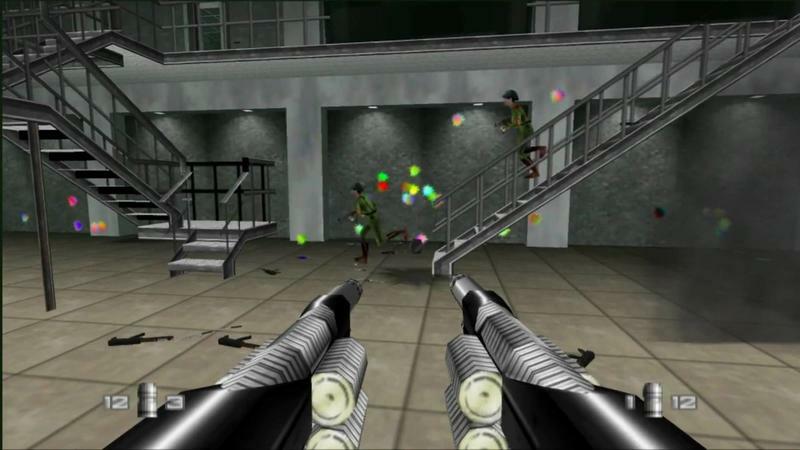 With GoldenEye, we would just up and play or the sake of torturing scientists or *GASP* exploiting the cheats! 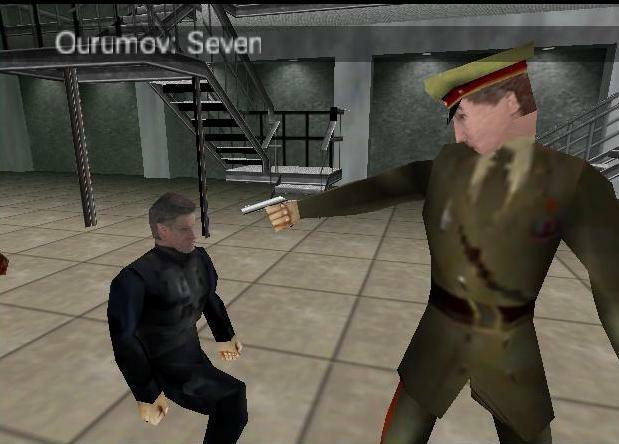 That kind of behavior will get you banned from a video game nowadays! 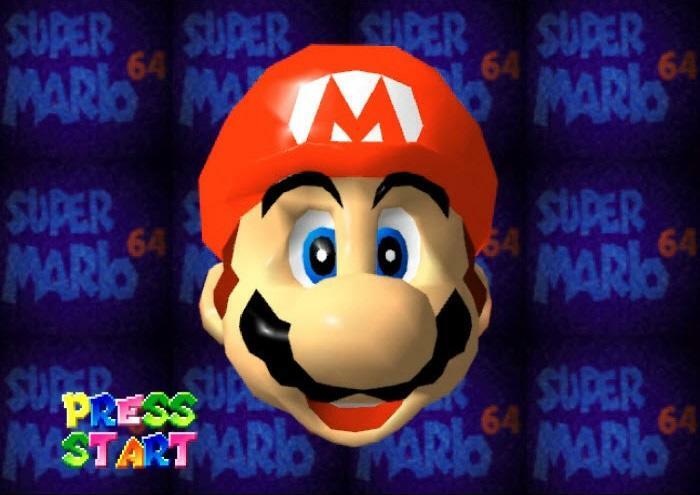 And Super Mario 64? Who cares about the stars?! I just want to explore and see what’s out there! 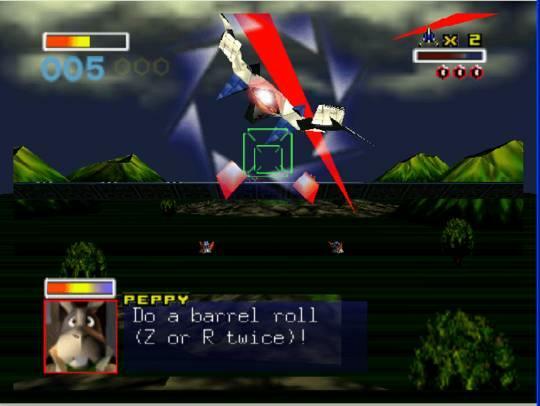 Star Fox 64 was my favorite of the bunch, and we actually played the game as it was supposed to be played. My cousins and I would research the different branches that could be taken through the game, and we would stay up all night trying to perfect each and every level. 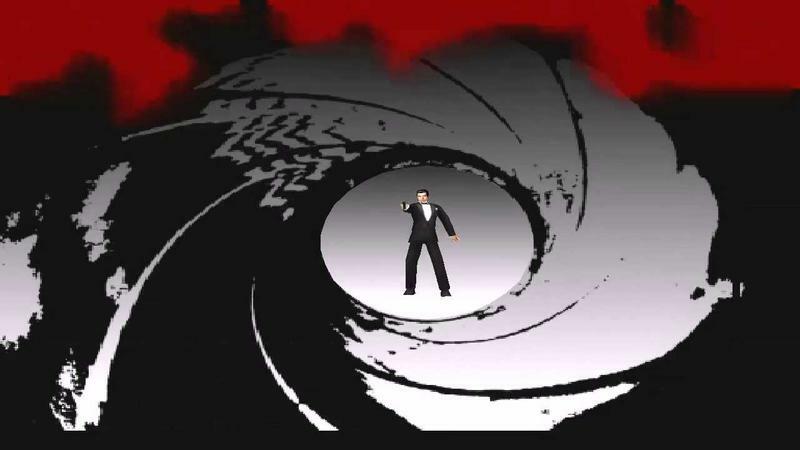 The occasional multiplayer game also found its way into our routine. In fact, I remember one weekend, I was allowed to rent the console from the local store. I mean, rent a console? Are you serious? You could do that? 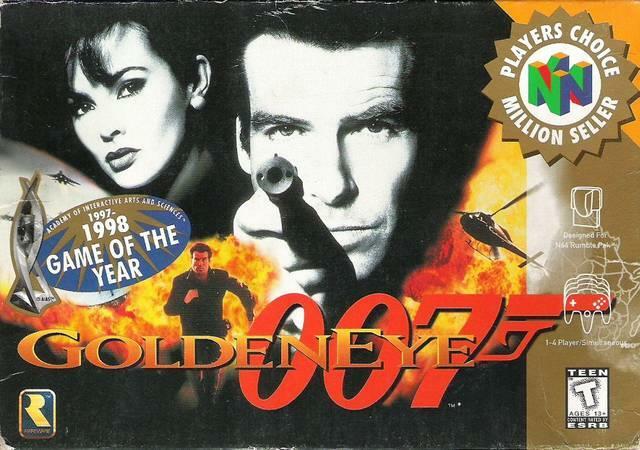 I also wisely nabbed up GoldenEye and wasted hours away beating records and unlocking the cheats. My mother complained, though, saying that the 3D graphics were ruining my eyes, and she had their red-puffiness to back her conclusion up. The truth was, I just wasn’t blinking! I was so into these games that I needed to just take in absolutely every microsecond I was playing. After that first year, though, a little event called Final Fantasy VII fell upon the Earth and the exodus of many longtime Nintendo fans began. My love for the likes of Chrono Trigger, Lufia II, and Final Fantasy III dragged me into Sony’s court, where I would remain for a solid decade. 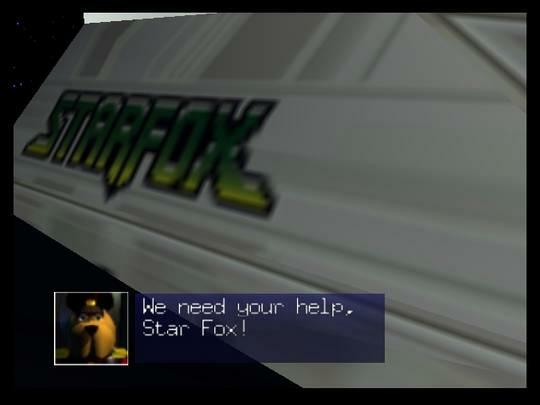 Because of that, I missed out on a lot of games from the second and third years of the Nintendo 64. That includes Ocarina of Time, which I don’t have a lot of nostalgia for, any of the Rare games that followed GoldenEye, Paper Mario, and even Super Smash Bros., which only became an addiction during the GameCube days. I was too busy playing along with the likes of Cloud, Ramza, Musashi, and Alundra to bother with Link and Mario in those days. Sorry to say, but those JRPGs took a strong hold of me and still haven’t let go to this day. At least I have Nintendo back in my court, but I do regret missing out on the later years of the console. Going back just isn’t the same,either. I missed planting the seed, and I’ll never get the chance to do it again. 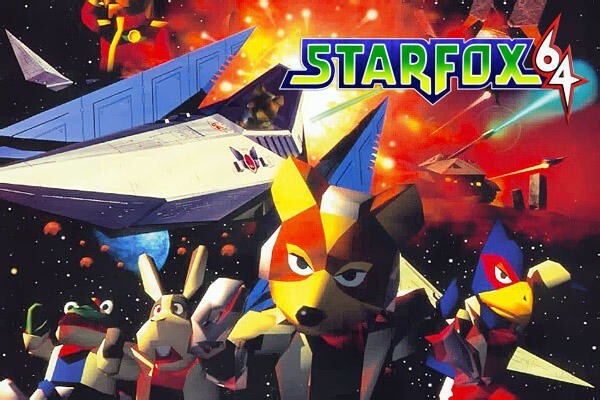 1996 was a magical year for video games, one in which we saw a whole new world of opportunities emerge right before our eyes. 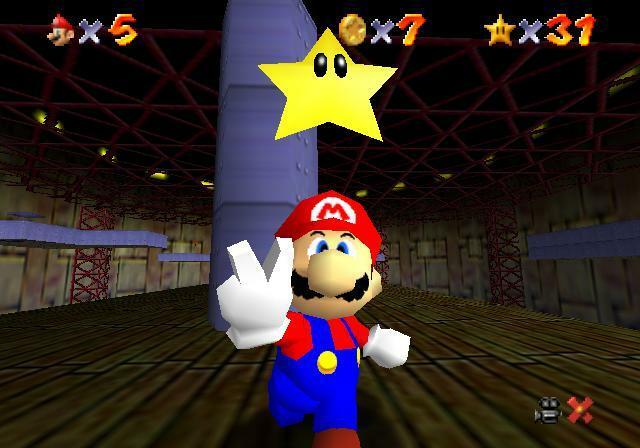 It was the Nintendo 64 that greatly contributed to this emergence of 3D gaming, and I’ll always look back at that first year of it with fond memories. 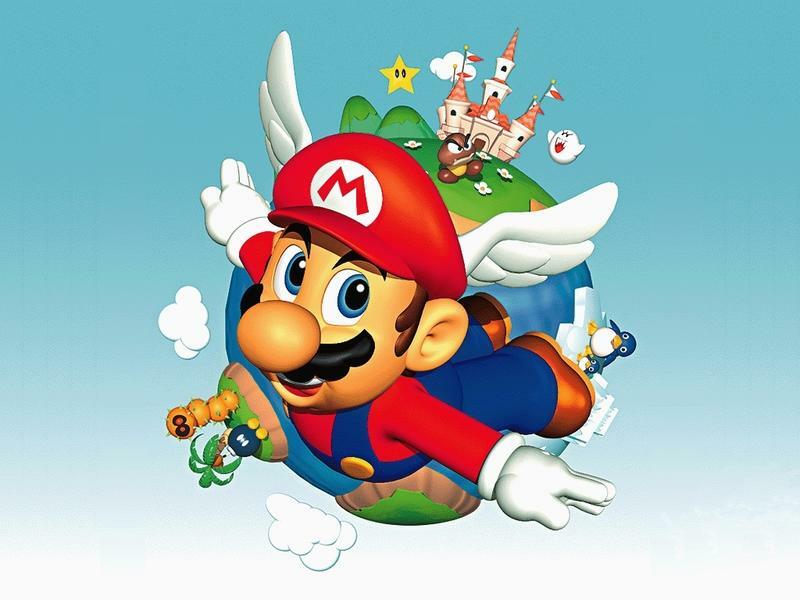 I’m going to side with Star Fox 64 as the game I have the fondest memories for, but Super Mario 64 is definitely the one I would choose to go back and play regularly, just to get lost in the memories of that freedom it granted us. And to drop whiny baby penguins off a cliff!